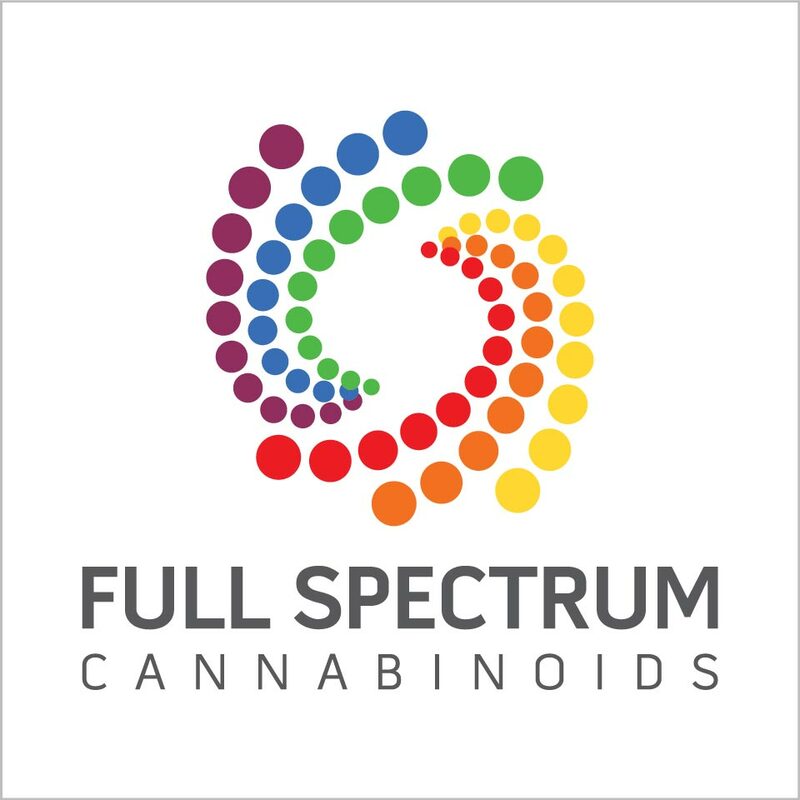 Purchase this product now and earn 28 CBD Thanks! 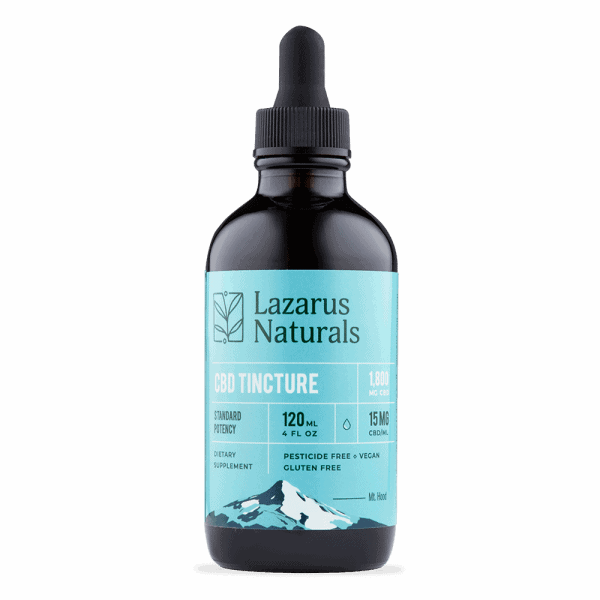 A hemp oil tincture is one of the purest forms of CBD available. 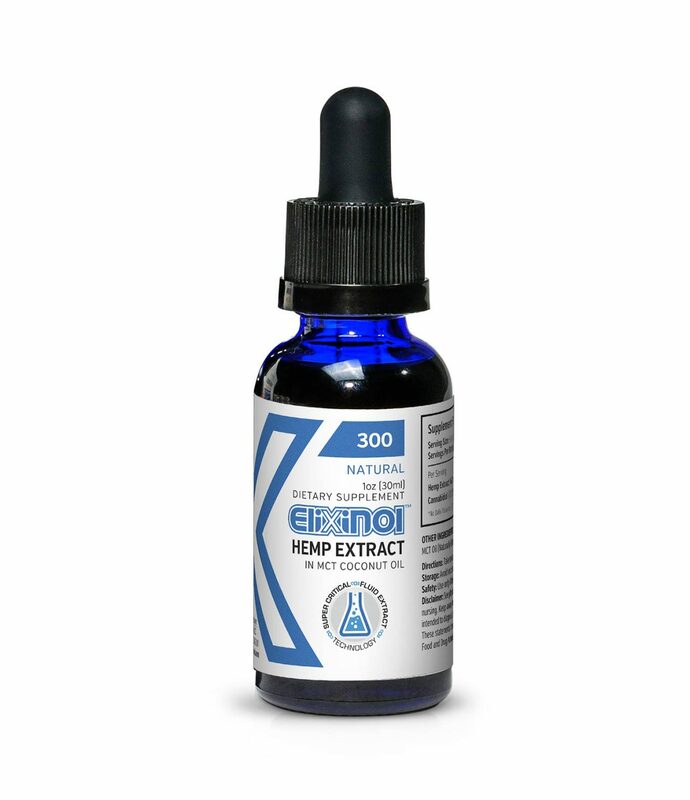 This Elixinol CBD oil, naturally flavored product (1 oz, 300 mg) uses CO2 extraction for a safe and healthy product. 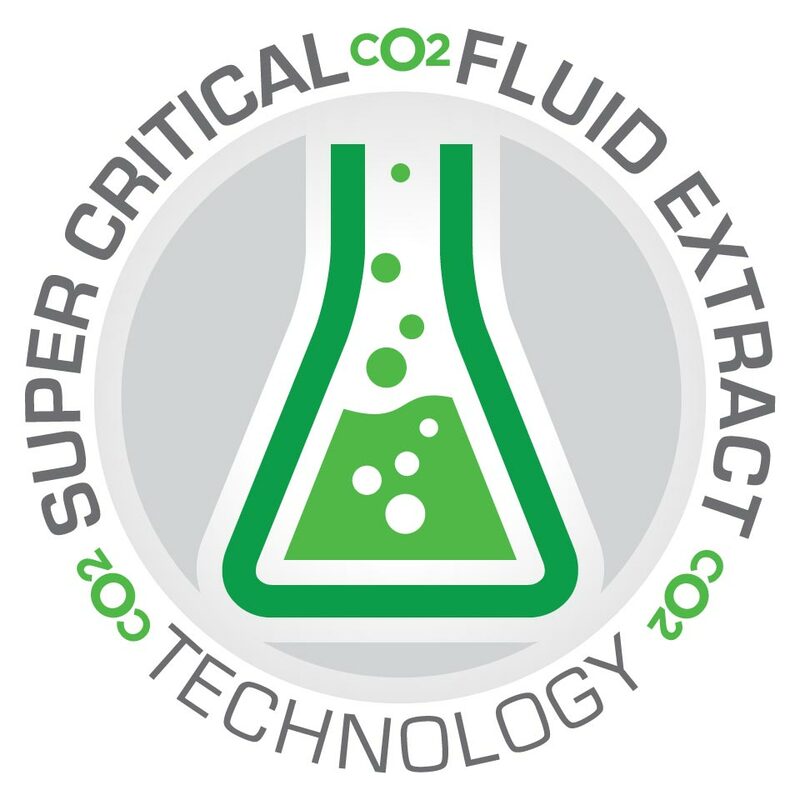 Elixinol never uses harsh or harmful solvents to produce their final products. 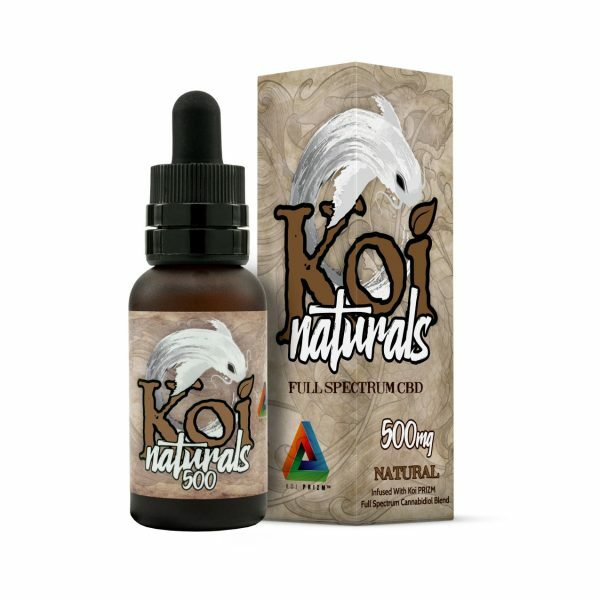 This is one of the highest standards of product on the market right now, containing only natural ingredients. 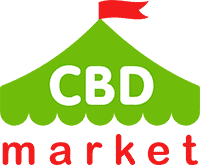 Each bottle contains 300 mg of CBD, by way of a 30 ml product. This is the natural flavor product, but there is also a Cinnamint flavor available. 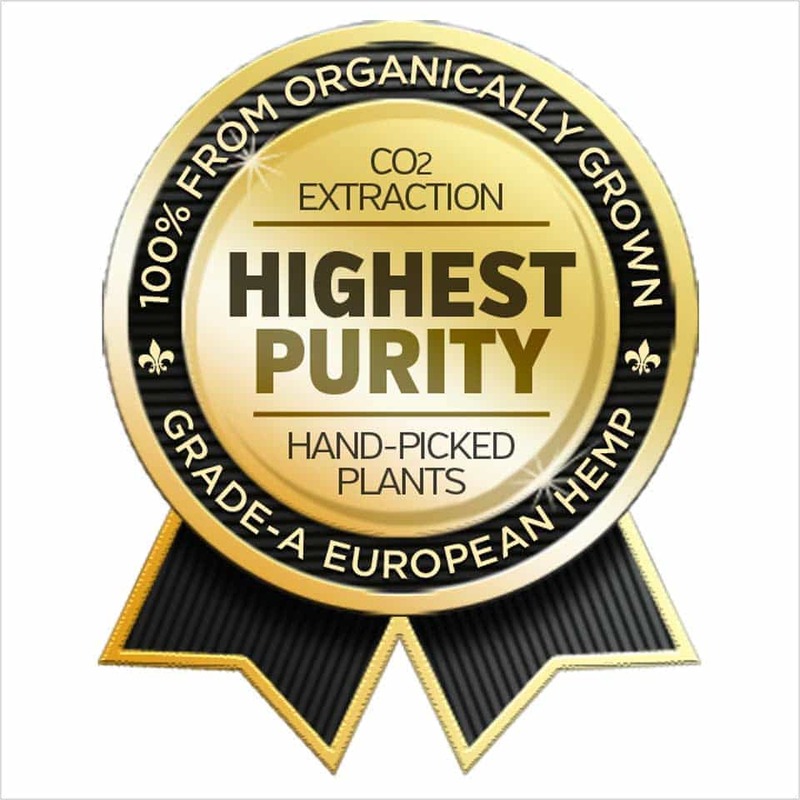 You get all the benefits of hemp extract, from a full-spectrum cannabinoid product. 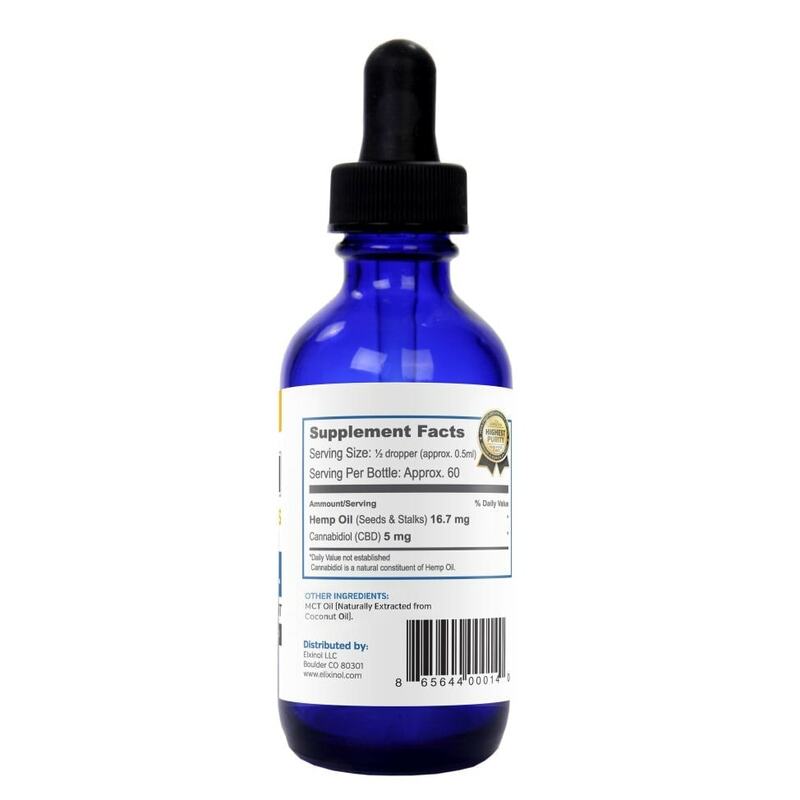 Each bottle contains other beneficial molecules including, Alkanes, Nitrogenous compounds, Amino acids, Sugars, Aldehydes, Alcohols, Ketones, Flavanoids, Glycosides and vitamins.